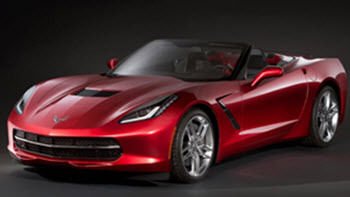 We power tune new corvettes. Make sure that you allways get the best prestanda. 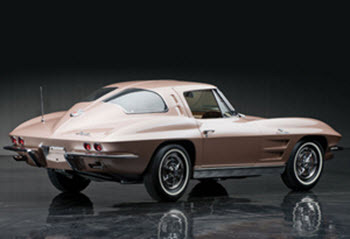 A prestine 1963 Split Window Corvette Stingray. 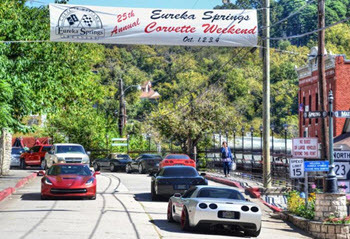 We make your car race ready.